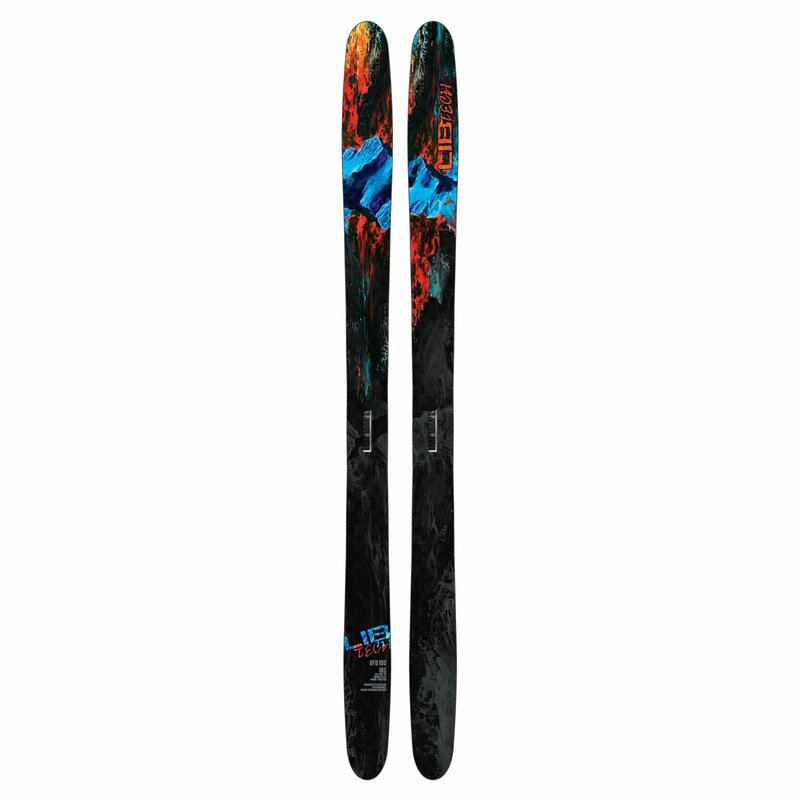 Longer tip and tail Rocker zones make this freestyle contour the ideal ski for hardpack and park focused freestyle moves. This pulled nose everyday freestyle stick makes an average day on the hill feel like a pow day. This is Lucas Wachs’ good time Mt. Batchelor resort stick that gets used all summer at Mt. Hood.